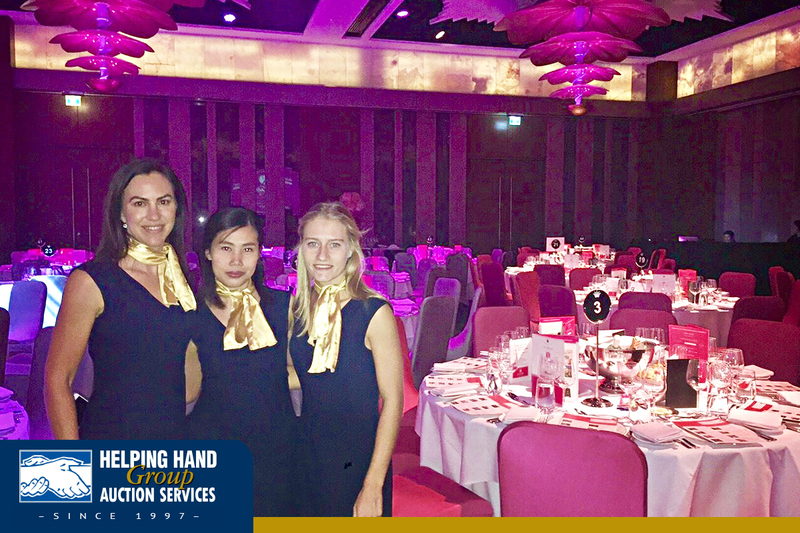 Recently, we were out lending a helping hand at the Behind the Smile Fundraiser at the Dee Why RSL Club with our Ballot Bidding® programme. 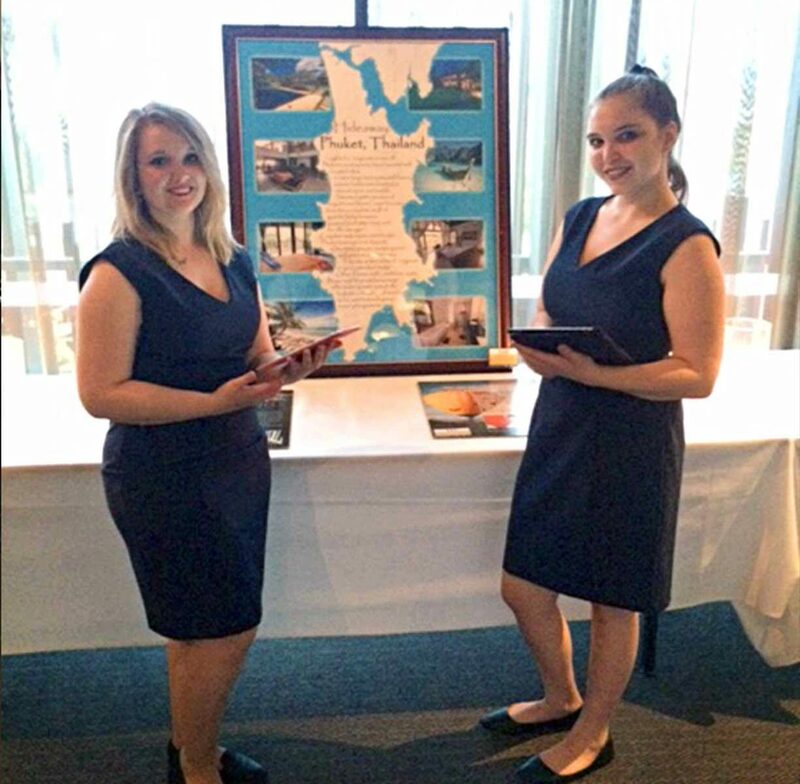 The inaugural event aimed to raise funds and awareness on the Northern Beaches for Mental Health. It was a wonderful night filled with entertainment and speakers and to start the conversation about mental health. The event featured ex-NRL star and Boxing Champion Joe Williams as one of the speakers at the event and Australian actor and presenter Lochie Daddo is the emcee. 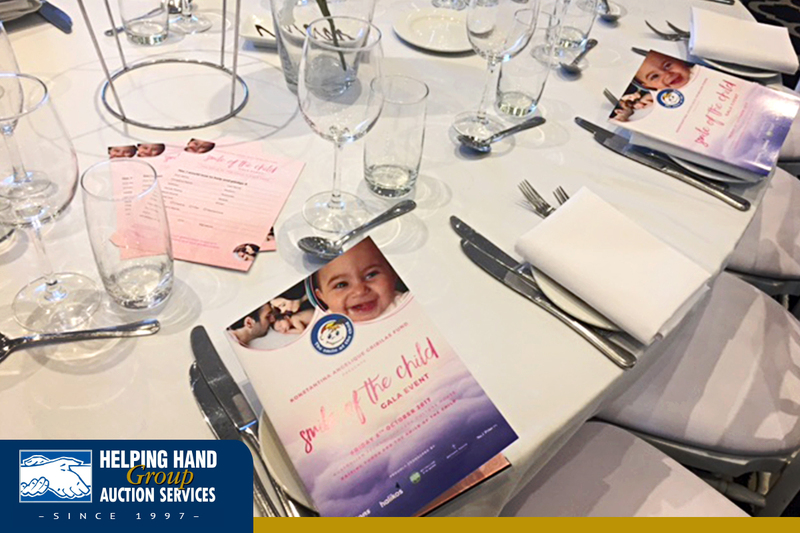 Thank you to the organising team of the Behind the Smile Fundraiser for having us! 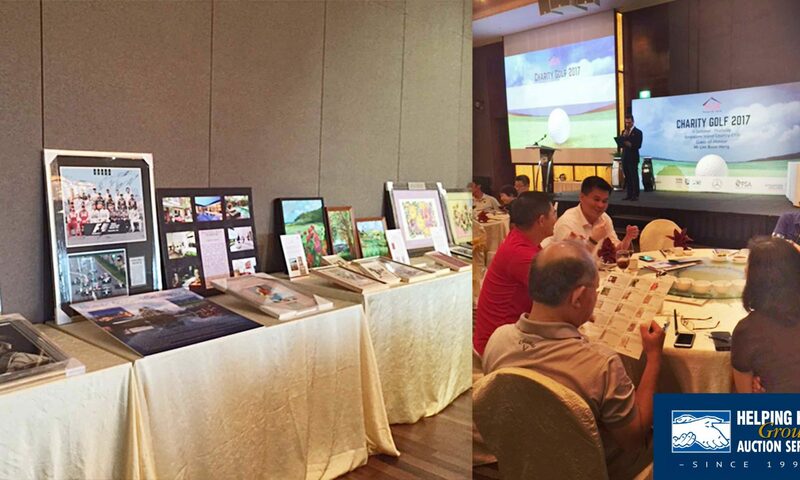 Our Singapore team was proud to be out lending a helping hand at the HCA Hospice Care Charity Golf Dinner 2017. 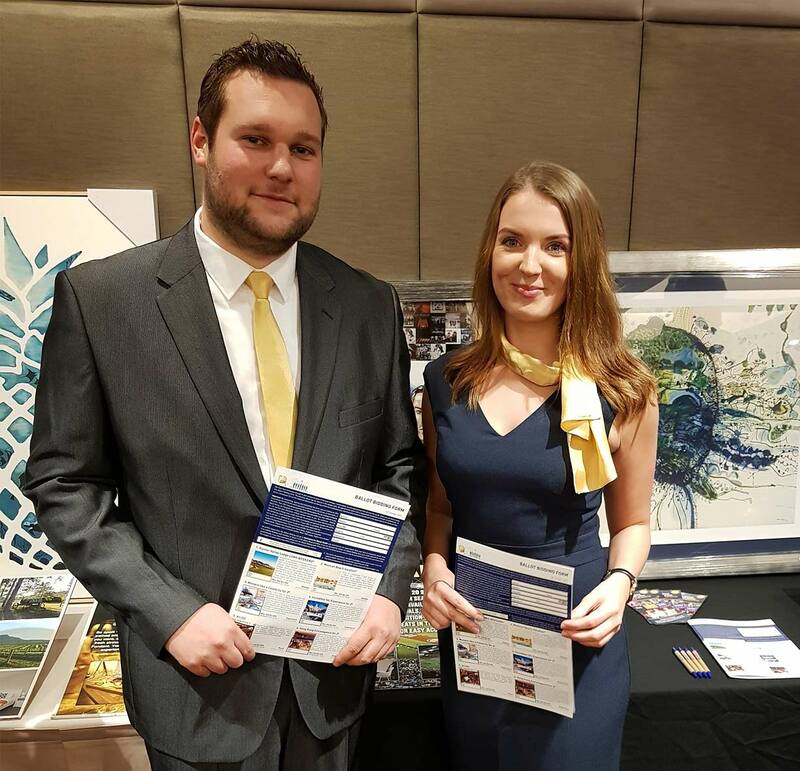 Our team supported the event with our Ballot Bidding® programme as well as a Live Auction event during the evening. All proceeds from this fundraising event will be channeled to providing palliative and hospice care to HCA Hospice Care’s patients, to enable them to live their last days at home in comfort and with their loved ones. Thank you to the HCA Hospice Care team for having us!